Buy Peak Flow Meter @ 19.85$ as low as @ 14.14$ | Home Medical Supplies '); $(".urlwrite", table).html('' + customer.find("title").text() + ''); $(".reviewcount", table).html(customer.find("reviewcount").text()); $(".rating", table).html(' '); $(".userrating", table).html('UserRating'); $(".btnofprod", table).html('Go To Product'); $("#dvCustomers").append(table).append("
Measures peak expiratory flow; helps to monitor or manage asthma and lung function. Integrated scale measures from 100 to 850 liters per minute. Comes with color coded strip, peak flow meter chart and instructional manual. 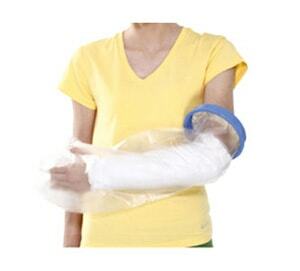 Made of superior quality plastic, handy, durable and pocket friendly tool. Has unique handle; can be used as a cover or case to protect the device. 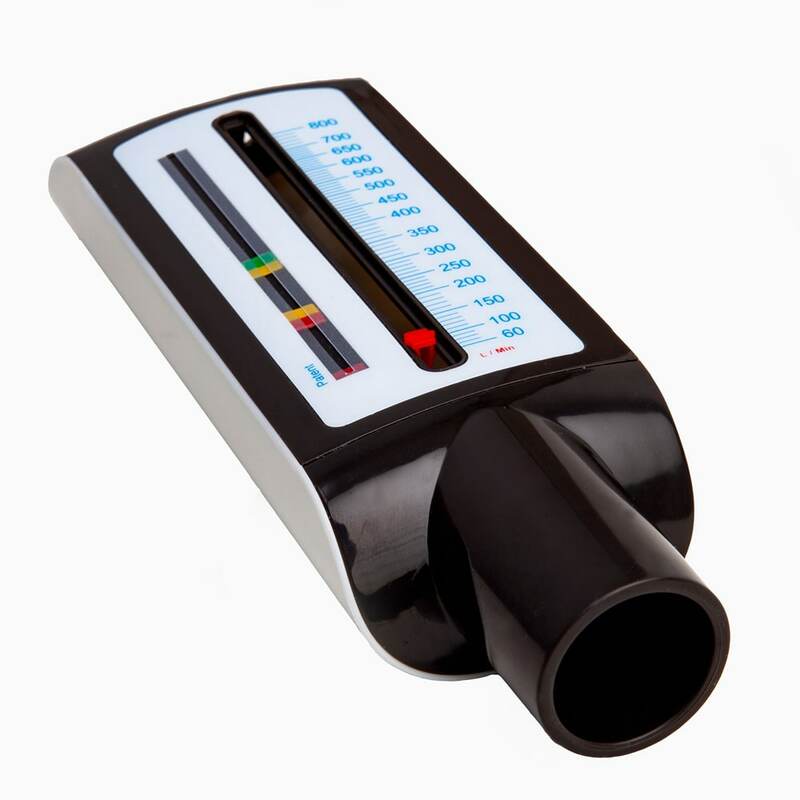 The peak flow meter is a hand-held device designed to measure peak expiratory flow. 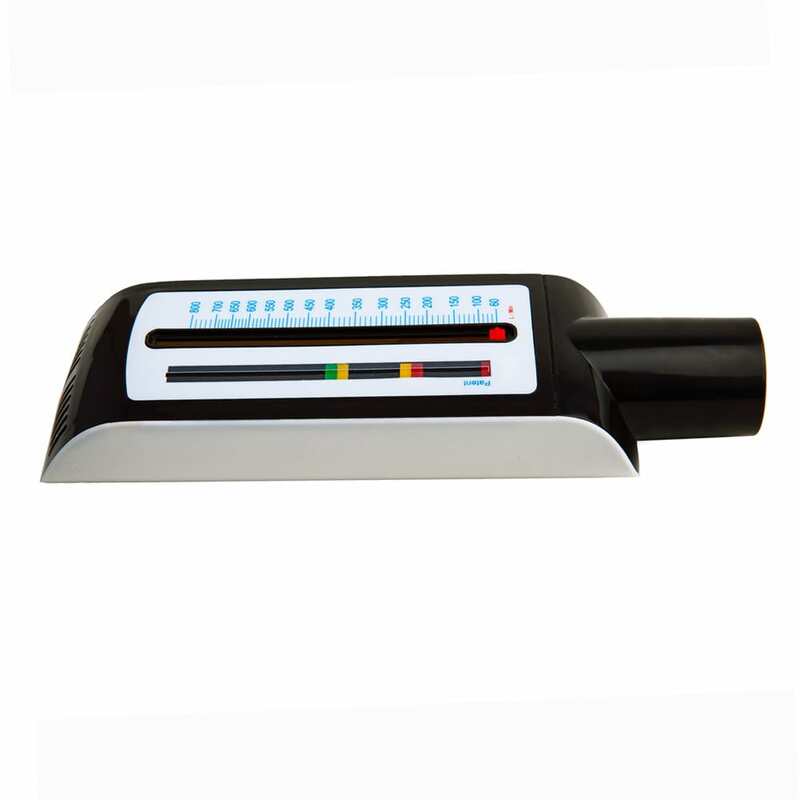 It gives the quickest and correct measurement of your expiratory flow which indicates your lung performance. Hence, it helps you to monitor and manage your lung performance and asthma conditions. It helps your doctor to closely examine your lung health and accordingly to provide best suitable treatment for you. The device is made of skin-friendly plastic and has integral mouth piece that fits easily into your mouth; leaving no space for air to escape. 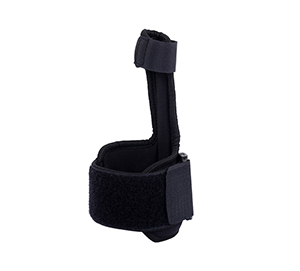 It comes with an easy-to-use built-in handle which easily folds down to become a case or cover to protect the device from contamination. 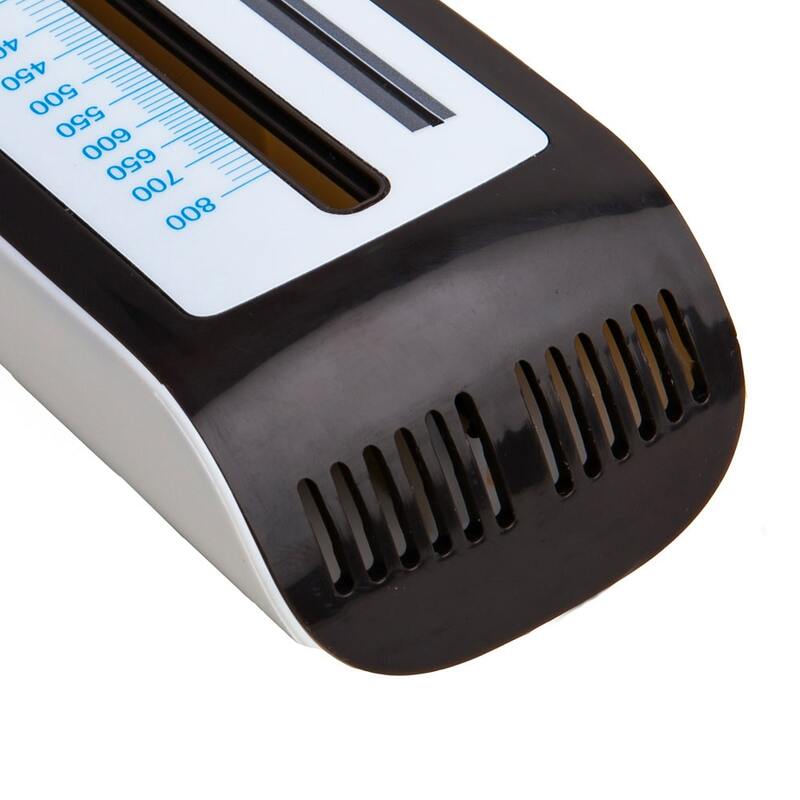 The integrated scale with easily read markers ranges from 100-850 liters per minute. 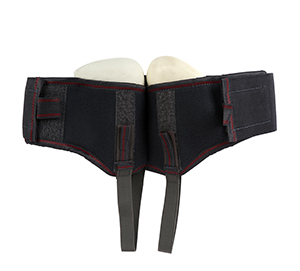 A thin color coded strip is provided to line up with the scale markers; your doctor will suggest the range to be covered with strip after examining you. 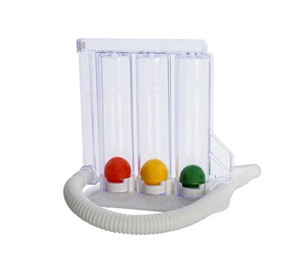 The strip shows three zones; red for critical, yellow for average and green for perfect lung health. The strip remains firm does not slip like other moveable colored zones in most of the peak flow meters. 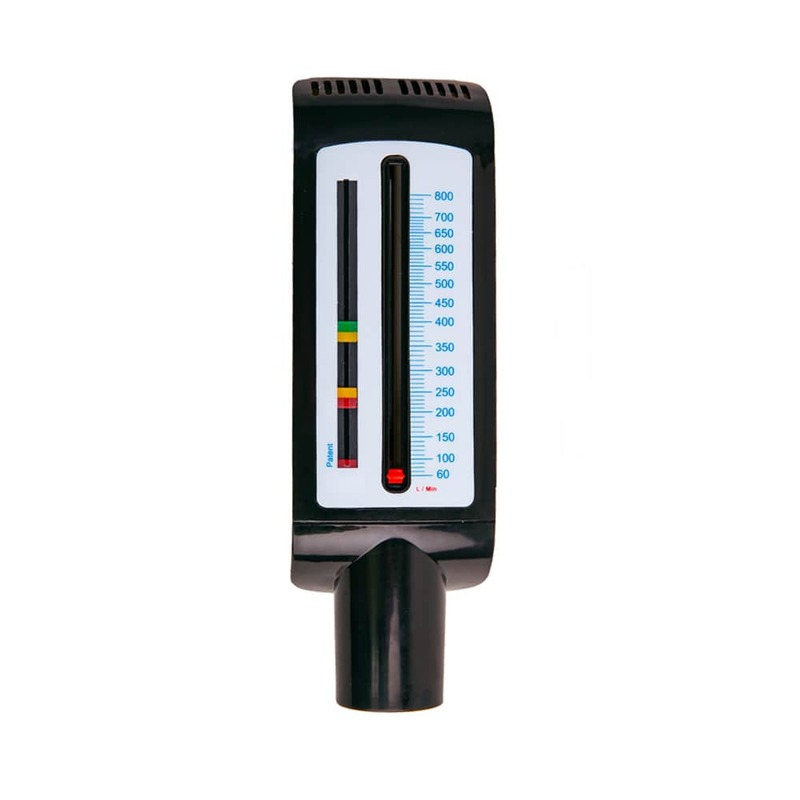 The yellow indicator will tell you about your zone or peak respiratory flow measurement.